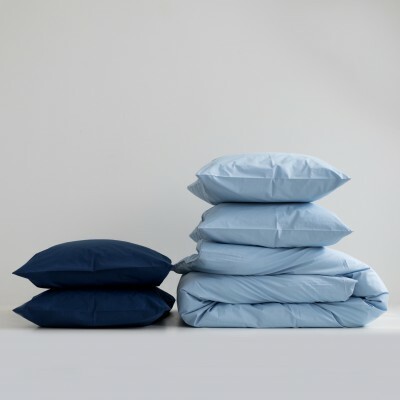 Our percale sheets are crispy and cool. Isn’t it what you deserve while you sleep? 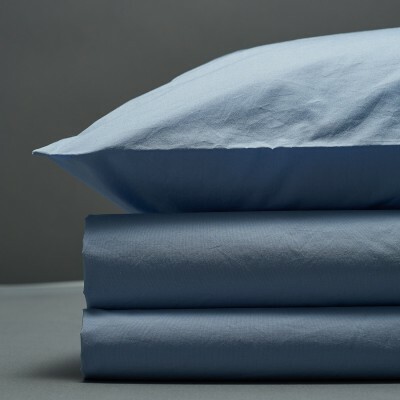 Made of quality Egyptian cotton, featuring 300 thread count and long staple. Stone washed for extra softness and casual look. 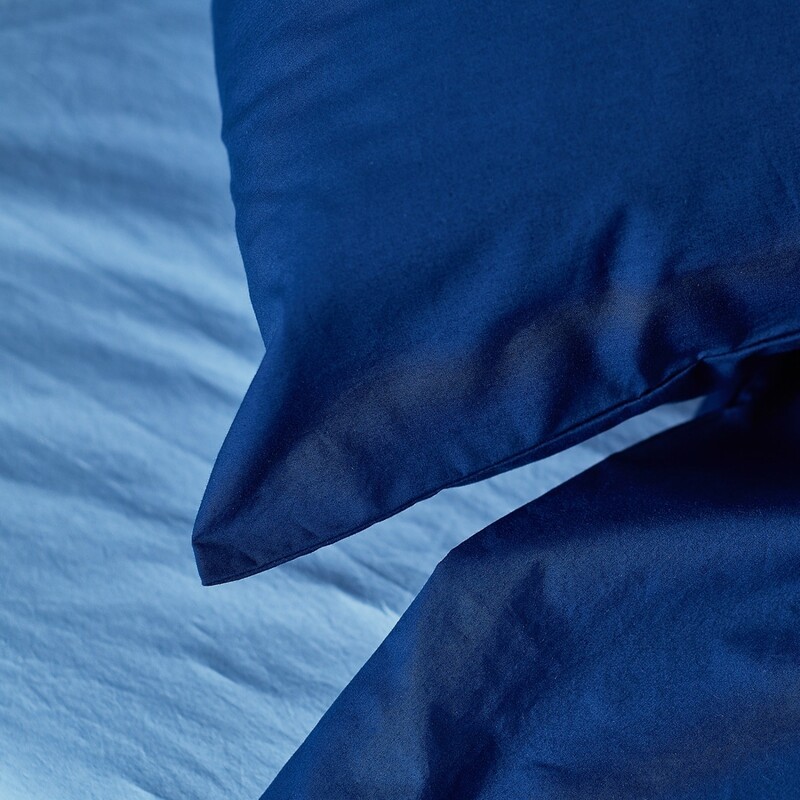 We only use quality Egyptian cotton for our bed linens. 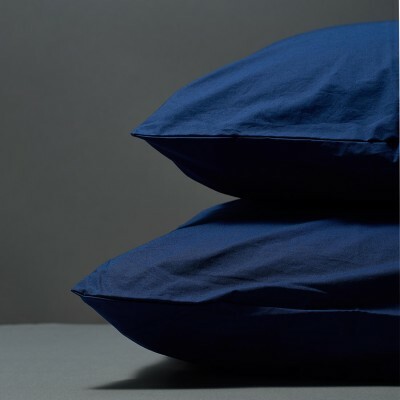 300 thread count in the sateen weave and 100 % long-staple cotton give our fabrics extra softness and durability. All our cottons are Oeko-Tex® certified so you can be sure that you will not meet any harmful chemicals during your sleep.